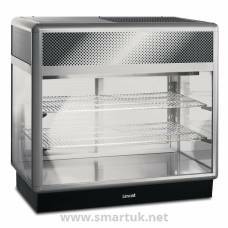 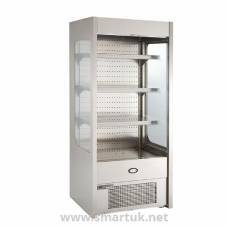 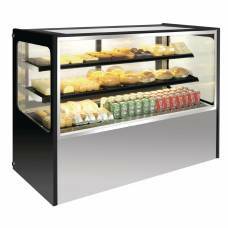 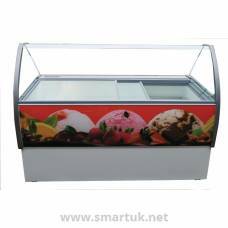 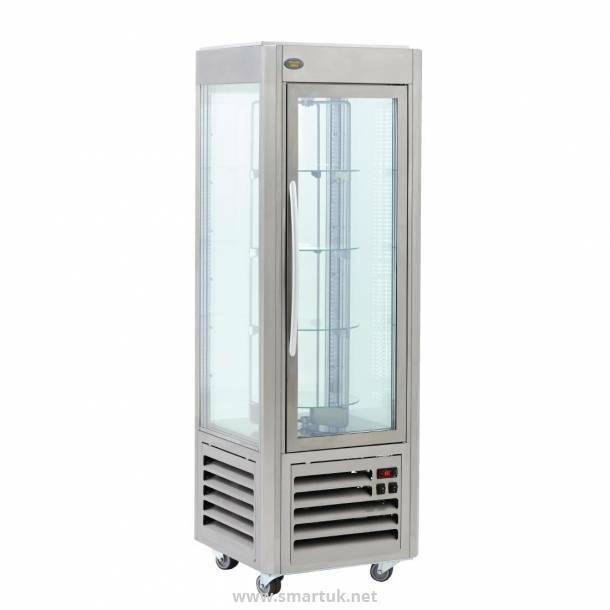 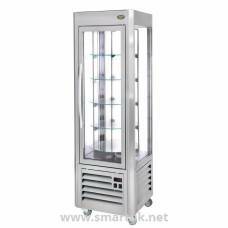 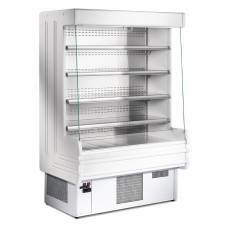 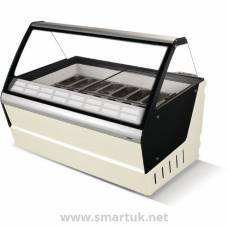 Stainless steel cabinet with double glazed panels and doors for the presentation of frozen desserts and ice creams. 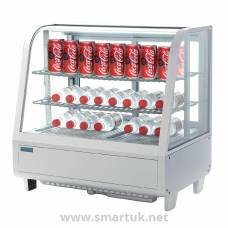 Stylish, with white LED illumination. 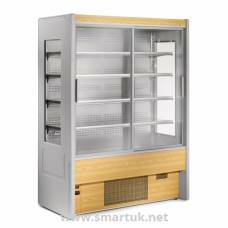 Fixed shelves and constructed from stainless steel. 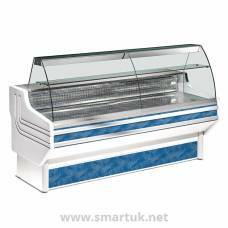 4 glass shelves & 1 mirrored shelf. 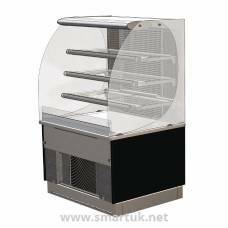 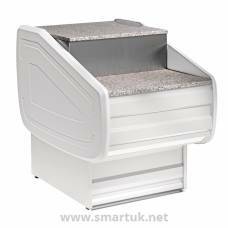 Manufactured in France, Roller Grill specialise in delivering cooking equipment of the highest quality, from crepe makers and contact grills to salamander grills and waffle makers.